The U.S. Supreme Court may have a decision before they recess at the end of the June. The United States Supreme Court has agreed to resolve a split among the federal courts regarding whether class action waivers in arbitration agreements are lawful under the Federal Arbitration Act (FAA) or if, instead, such waivers violate the labor law provisions found in the National Labor Relations Act (NLRA). Can an employer require employment-related disputes to be resolved through individual arbitration and, thus, include class action waivers in arbitration agreements? Alternatively, do class action waivers prevent employees from joining together to engage in concerted activity regarding the terms and conditions of their employment in violation of the NLRA? Sections 7 and 8 of the NLRA protect the rights of employees to engage in concerted activities for their mutual aid and protection, such as activities relating to wages, hours worked or other terms and conditions of employment. In one of the cases consolidated for review, a Fifth Circuit court held that an arbitration agreement that requires an employee to waive the right to bring a class action is enforceable under the FAA. In the other two cases, from the Ninth and Seventh Circuits, the federal courts held that class action waivers in arbitration agreements are unenforceable because they prevent employees from engaging in concerted activity in violation of the NLRA. It is important that the U.S. Supreme Court has agreed to resolve this issue so that employers can have certainty regarding the validity of their arbitration agreements at the federal level. This is especially true for employers that operate in more than one state. At the state level, the California Supreme Court has held that class action waivers in employment arbitration agreements can be enforceable but that Private Attorneys General Act (PAGA) representative-action waivers are not enforceable. Until we have further guidance in this area from the U.S. Supreme Court, employers using or considering using class action waivers in their arbitration agreements should consult with an attorney. 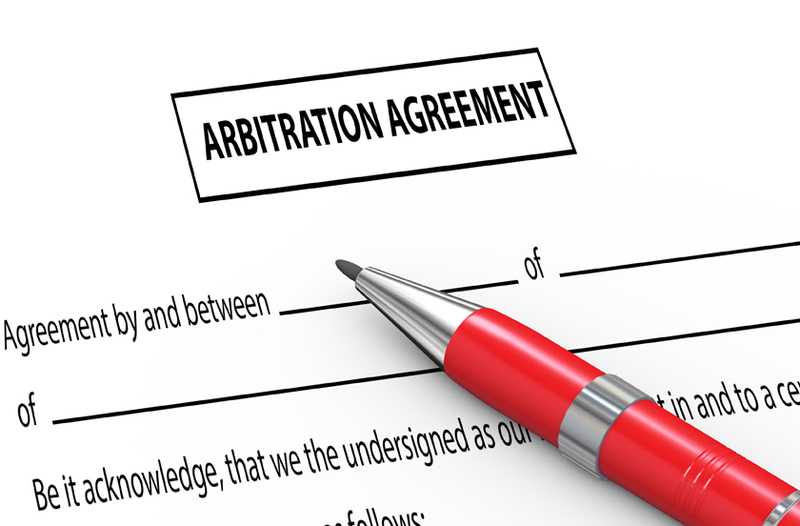 CalChamber members can read more about Arbitration Agreements in the HR Library. Not a member? Learn more about what HRCalifornia can do for you.